Last year, we brought you #10women - ten stories from ten inspirational women working to end conflict in their communities, protect wildlife in their conservancies, and start businesses to support their families. This year, we bring you #10morans - ten stories from ten young warriors in community conservancies who have moved away from conflict and started new businesses, become peace ambassadors conservation champions. These young men, statistically the most likely to be involved in frontline conflict and the least engaged in conservancy activities, are now influencing positive change among their peers and in their communities. The first moran in our series is Mbau Lekulamahau. 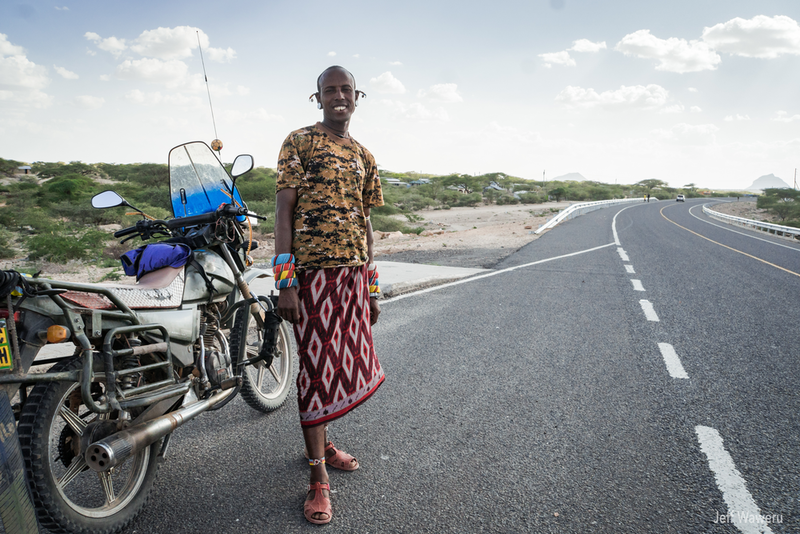 He is a boda boda (motor bike) operator and businessman born and raised in Laisamis, Marsabit County. Mbau is one of the 498 morans from community conservancies currently in NRTT's Nabuulu Empowerment SACCO (Savings and Credit Cooperative), which offers basic financial literacy training to conservancy members, as well as a platform for savings and loans. "My life is much better these days” says Mbau. “Before joining the SACCO, I would make money from the sale of my livestock, but I could never account for where it went. Through Nabuulu, I learnt about saving. Now when I sell my cattle or make good income from my other business, I save it [in the cooperative]. We can save as often as we like and even save amounts as little as Ksh. 100, which I've found is good, because little by little it adds up." 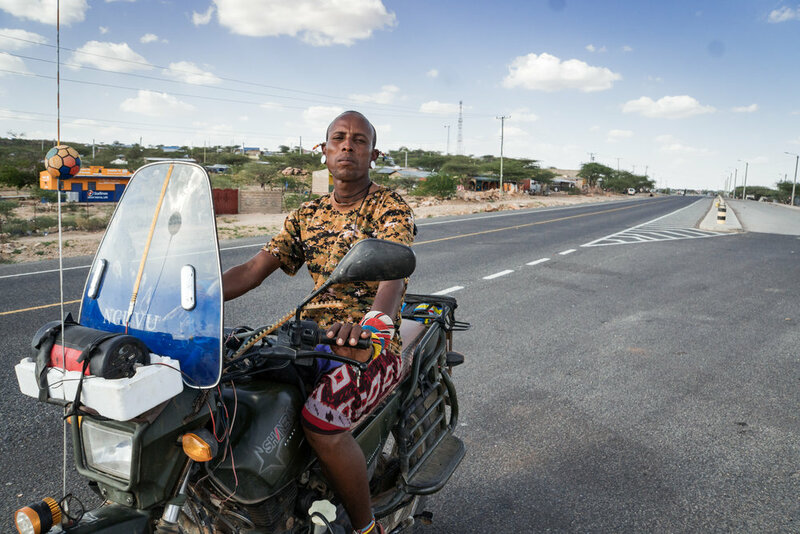 Over the past year, Mbau has managed to save enough to qualify for a loan to purchase an additional motorbike for his taxi business, and open a small shop in Laisamis. Diversifying his sources of income has reduced his reliance on livestock and the rangelands, and even employ one of his fellow morans as a boda boda operator. Mbau has since paid off his loan, and looks forward to accessing more capital in future to expand his businesses. He has also become an ambassador for the SACCO. "Since my fellow morans have seen my success with the new boda boda, they keep asking me how they can join and I am more than happy to show them how." The Nabuulu Empowerment SACCO is supported by USAID Kenya and SIDA.